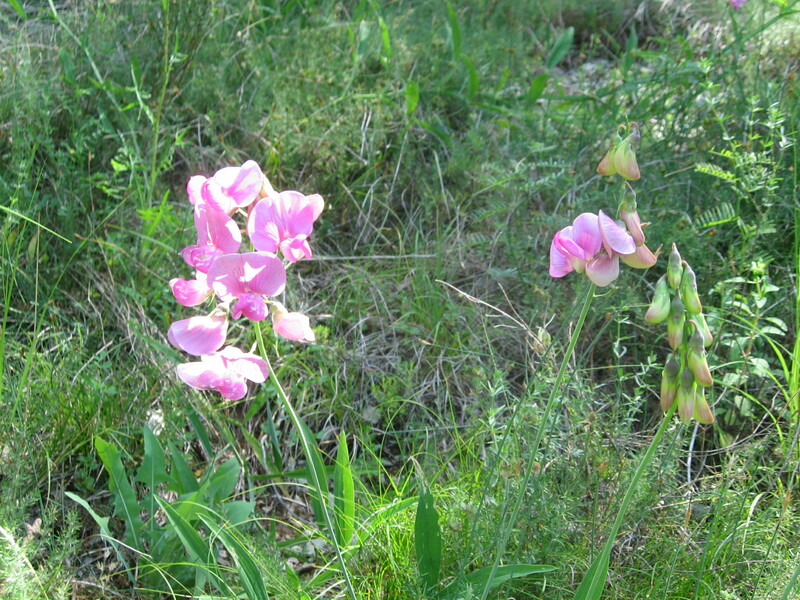 Saturday , June 26	– Walked from Les Vignes to Le Rozier – 12 kms. | Say Mar Say! - C'est Marseille! 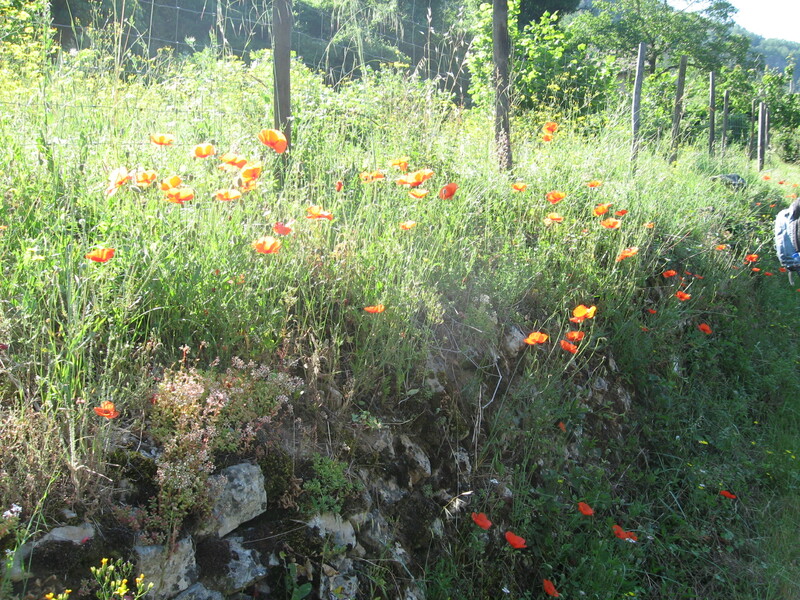 Saturday , June 26	– Walked from Les Vignes to Le Rozier – 12 kms. 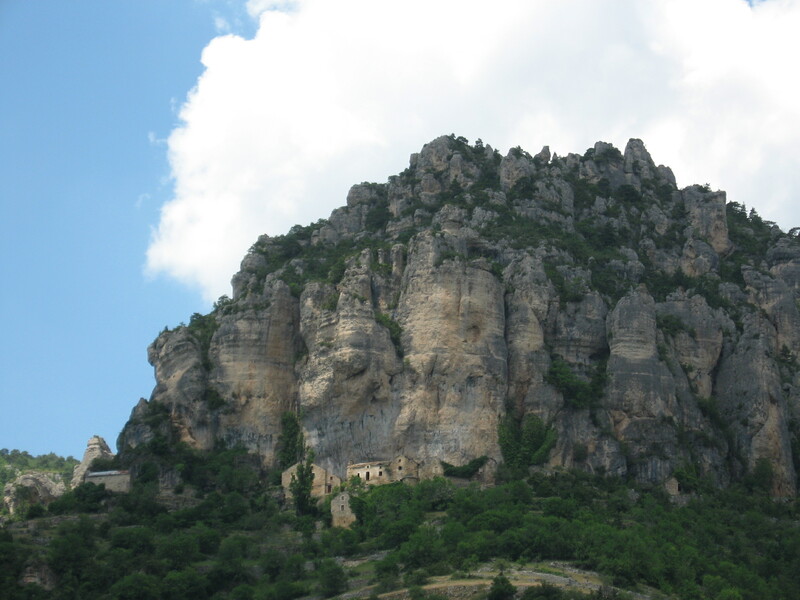 Le Rozier is the last stop in the gorge. Beautiful section of the walk mostly along old terrace walls. Stayed at Le Pause chambre d’hote that was almost like a hotel with a nice pool and a view of the adjoining village of Peyreleau. Met a nice couple from the region Parisienne. Dined at a café resto with them and then watched the United States lose to Guyana in the World Cup quarter finals. The U.S. did well overall. 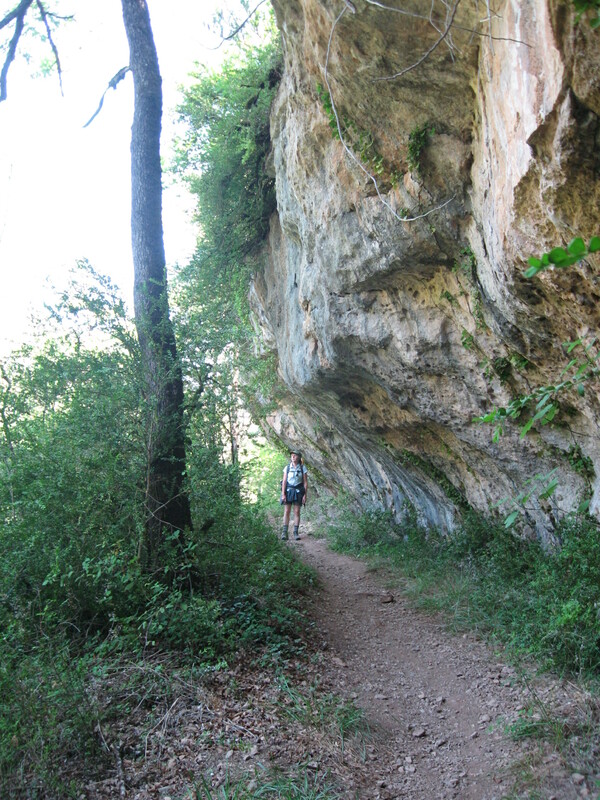 This entry was posted on February 7, 2013 at 10:07 am and is filed under Hiking In France. You can follow any responses to this entry through the RSS 2.0 feed. You can leave a response, or trackback from your own site.